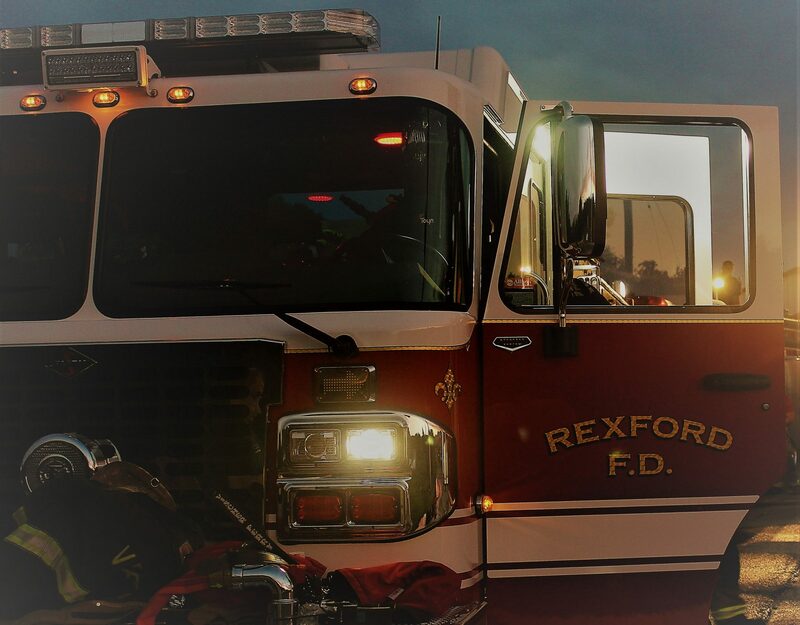 The Auxiliary of the Rexford Fire District was originally formed in April 1964 through the efforts of twelve area women. The organization’s purpose was to work for the benefit of the community and to assist the Fire Company during all fires, emergencies and community activities. Meetings are the 4th Wednesday of each month (except July and August) starting at 7:00 PM at the Rexford Fire Station. We are always looking for new volunteers ages 16+.